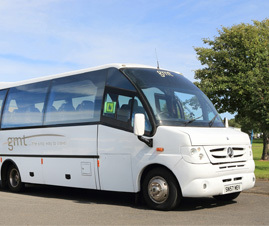 Here at Green Mountain Travel we offer a wide range of coach, car and bus hire services. 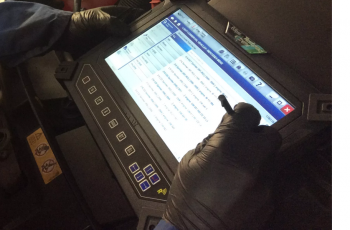 With over 20 years experience in the industry, we have developed and fine tuned our service to deliver the highest quality experience we can for our customers. 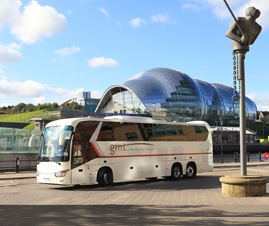 Our company is based in the North East region of the United Kingdom, however, our services extend nationwide and across the European continent with our European coach tours. With Green Mountain Travel, you will enjoy a first-class service delivered by our friendly and knowledgeable staff members. 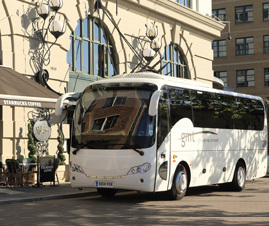 Our fleet includes a plethora of modern, comfortable and well-equipped coaches and buses and we will always ensure you are driven by one of our trustworthy and efficient drivers. 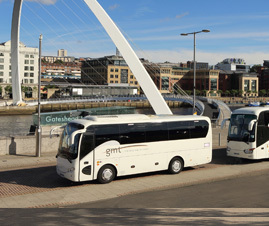 From UK and European coach tours, to school hire, corporate hire or film industry work you can rely on Green Mountain travel to deliver a top quality service for your needs. If you are looking for a coach to rent, whatever the occasion be it corporate events, school transportation or wedding hire we will get you there. We strive to make travelling with Green Mountain Travel a true pleasure and enjoyable experience and ensure we are committed to fulfilling all your travel needs. 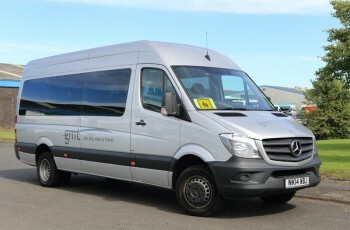 Green Mountain Travel also like to provide a competitively priced service, so all of our transport facilities are fairly priced and accessible to a range of budgets. If you wish to request a quote for one of our services do not hesitate to call one our friendly and helpful advisors. See below for greater detail about our various services. If you are interested in any of the services listed we would love to talk to you, to book one of our transport options simply call 01670 739036 or use our contact form to make an enquiry.